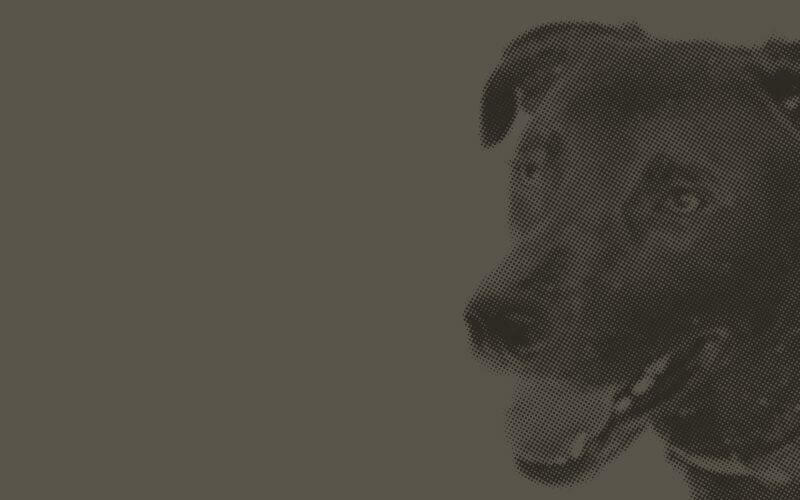 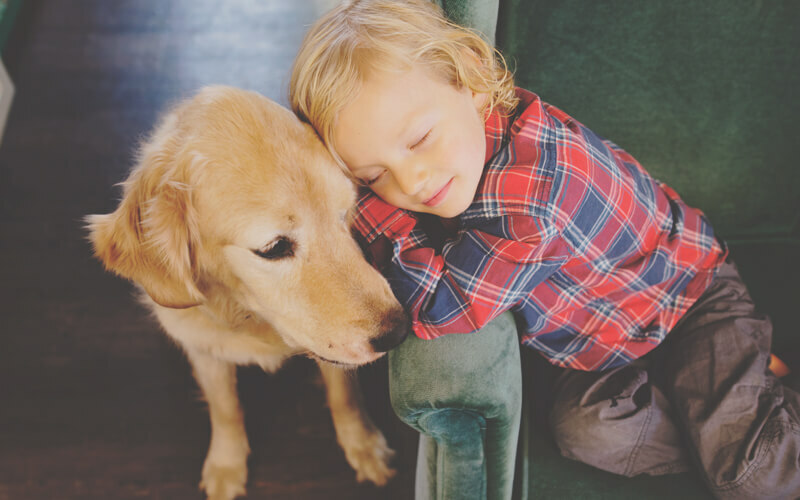 SUMMIT™ Original recipes for dogs were created by epicureans with select premium ingredients, for delicious taste and exceptional health benefits, through all your dog’s life stages. Available in 28lb bag sizes. 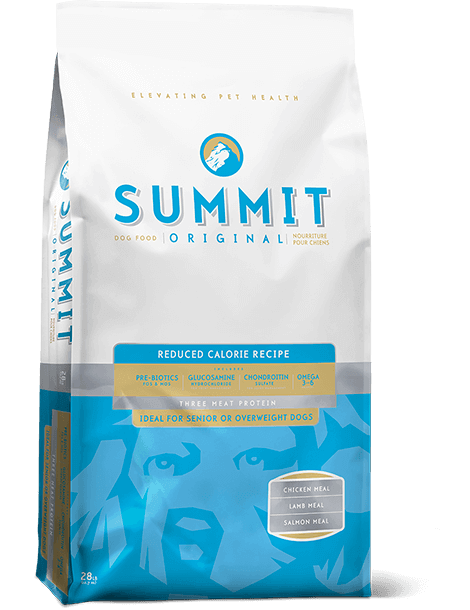 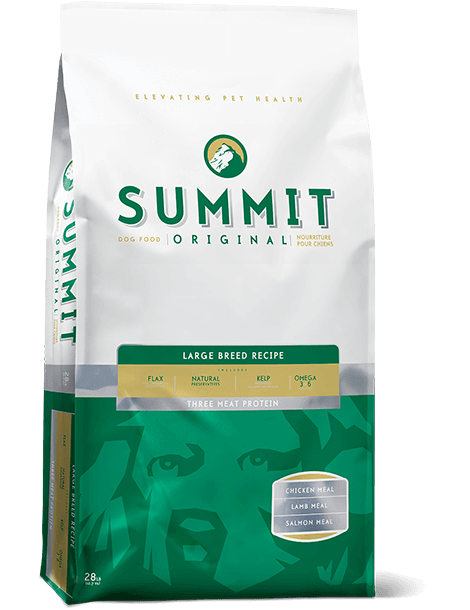 SUMMIT™ Three Meat Puppy Recipe is formulated to meet the nutritional levels established by the AAFCO dog food nutrient profiles for growth and maintenance.